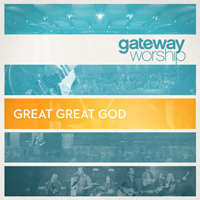 The “Great Great God” live album was released on November 11, 2011. “My Everything” was led by Kari Jobe and sung in the key of E major (E). Back to God Be Praised.